In the last year I have been training with Melissa and eating according to her nutritional plans, the change in my overall demeanor and healthy lifestyle has proven to give me more energy and a better outlook on how important being healthy really is. 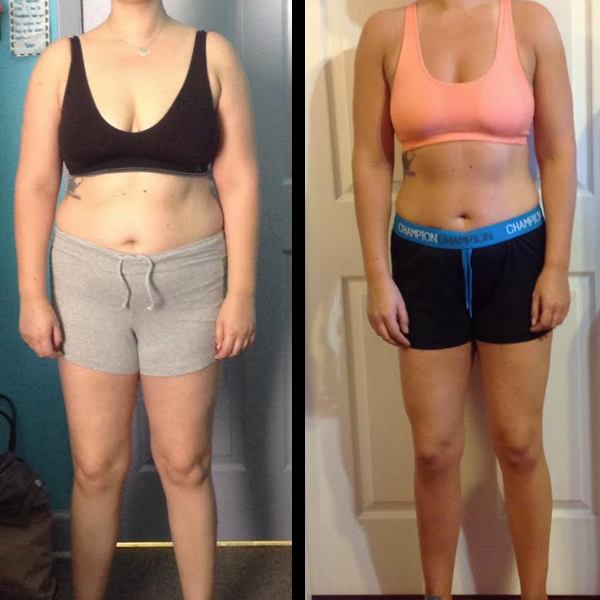 I have seen her make amazing progress with others in the gym by giving them great direction and one on one training that has exceeded many of their goals. I highly recommend her to all shapes and sizes no matter what age you are. Melissa has touched so many of her clients in such a positive way, I cannot wait to see what else she has in store for all of us to improve our lifestyle. Couldn’t be happier training with Melissa Berry and the Berry Fit team!! 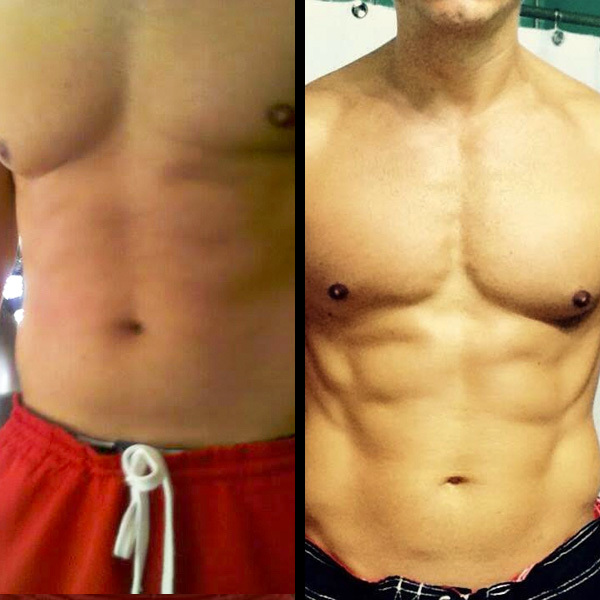 I spent a long time debating about starting a workout program and how to go about it. I met Melissa almost a year ago while she was hosting a supplement/fitness seminar where I work. After meeting her I knew she was how I was going to start my workout program! She has the right attitude and the perfect approach to a healthy lifestyle! Berry Fit is easily approachable for people of all fitness levels. I was very much a beginner and I didn’t feel intimidated at all starting out, and shortly after starting I fit right in with the more advanced clients. Melissa and the team are motivating and supportive, work with all types of schedules, and will customize your workouts to each person’s individual needs! One of my favorite benefits is that not only is this a workout program, but also promotes a healthy lifestyle. You immediately start looking and feeling better, which motivates you to make better diet and lifestyle choices and set goals that you can stick to for long term. So far I’ve lost 26 pounds, countless inches and dropped 3 pant sizes – and not stopping now. Melissa and Berry Fit are amazing and make working out fun!! Highly recommend!!! 100% recommend. Miss Berry keeps you motivated and focused. She commits to help you accomplish your goals and truly cares about your overall health, mentally and physically. Thanks Melissa and the Berry Fit team!!! It’s not often the spouse of a client has the opportunity to bring praise on the services their wife receives, but I cannot miss the chance to state how Melissa Berry has helped my wife. To begin, my wife has dropped several dress sizes using Melissa’s training techniques. What is truly significant, however, is how Melissa has helped change the way my wife looks at weight control and health. She has been with Melissa for two years. Recently at a party where several members of my family had not seen my wife for a few years; they literally did not recognize her. 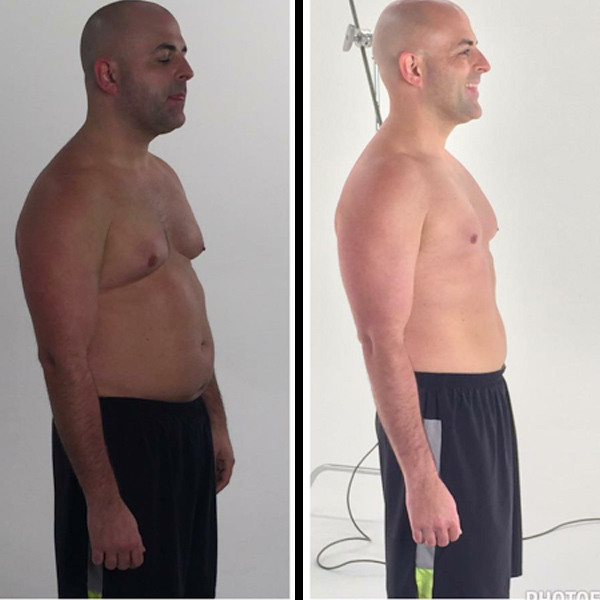 After going through multiple attempts using, ”quick weight loss” programs, or other diets that did not work, Melissa’s diligent follow up and sincere desire to see her clients succeed, has made my wife a different person. If you’re looking for a trainer to help you change the way you see yourself, and give you the motivation to change, Melissa Berry is the person you should choose. Melissa Berry is an ambitious and motivated trainer that will drive you to fitness success. 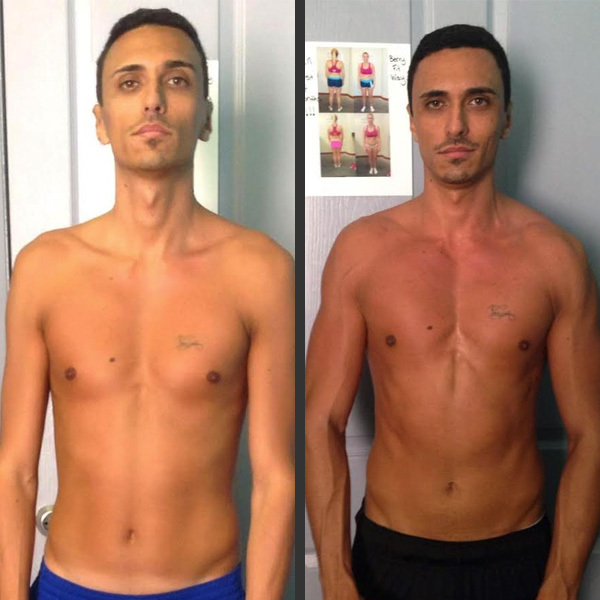 When you train with BerryFit, you will build and sculpt your body for a healthy, active and rejuvenated lifestyle! Training with Melissa is more than a workout is motivating and she really push me to do it 🙂 once you start, she does a follow up on you that is unique !!!! Share your amazing experience with the world.